The National Democratic Front (NDF) has described as unnecessary, the ongoing debate over the WAEC certificate of President Muhammadu Buhari. NDF said the debate was a needless distraction sponsored by the Peoples Democratic Party, PDP, to divert attention from issues at hand. 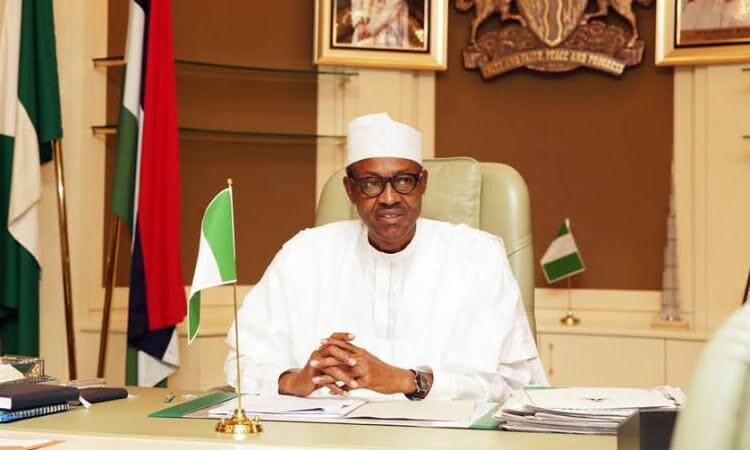 The PDP had on Friday challenged President Buhari to “show proof of his vaunted integrity by presenting his academic documents, if he has any, to the Independent National Electoral Commission (INEC)” and put to an end his certificate saga. However, a statement by Comrade Audu Auwulu, the National President of NDF, said the brouhaha over Buhari’s certificate was another needless debate by the PDP to divert attention from the issues affecting Nigeria and Nigerians. According to him, “The campaign of calumny over Buhari’s certificate is another needless debate sponsored by the Peoples Democratic Party to divert attention from issues affecting the country. “NDF is not surprised that instead of addressing any of the numerous challenges affecting the country, a few vocal elements within the leading opposition party in Nigeria have decided to make mockery of the presidential contest by trivializing the campaigns using an already rested “certificate” saga to distract the people. Meanwhile, The Independent National Electoral Commission (INEC) has told critics of the All Progressives Congress, APC’s, president candidate, Muhammadu Buhari, to go to court over his failure to submit his academic credentials to the electoral body. The INEC Chairman, Prof. Mamood Yakubu, while addressing a news conference in Abuja on Friday, said, there was still room for legal redress if anyone was in doubt of claims by candidates seeking election into political offices in the 2019 polls.